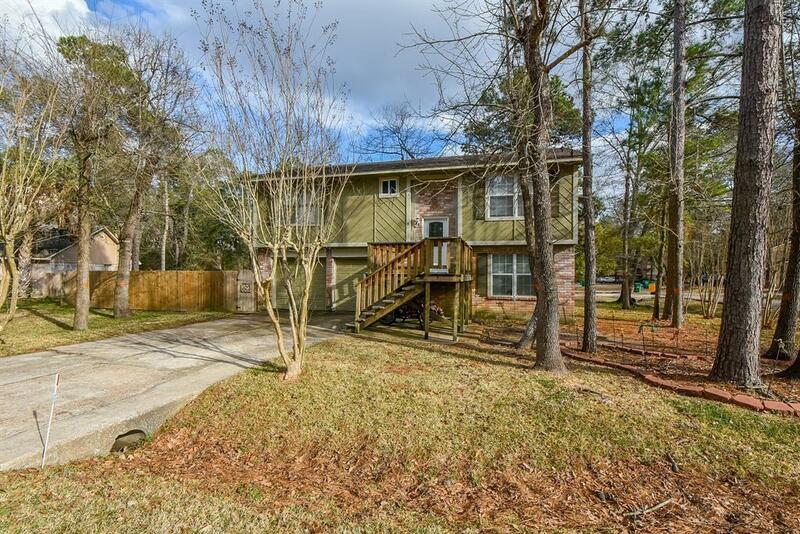 Great location in The Woodlands Village Panther Creek. 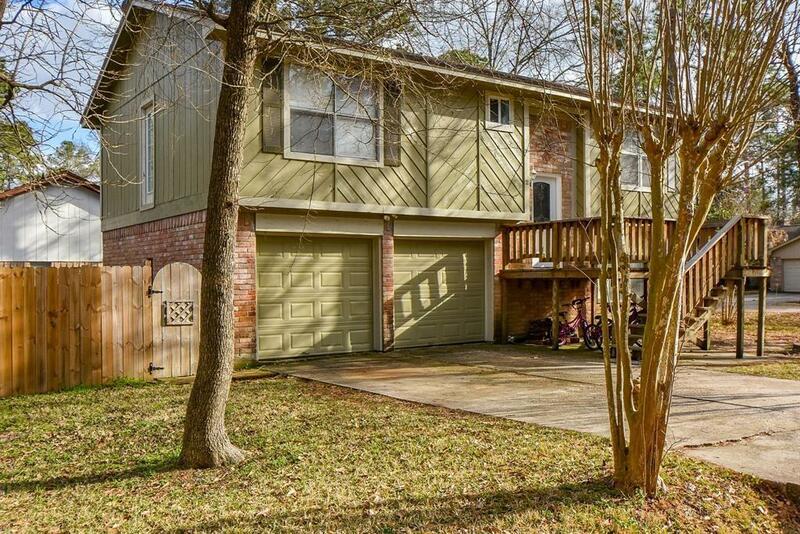 This recently renovated home has 4 bedrooms with 2 baths. 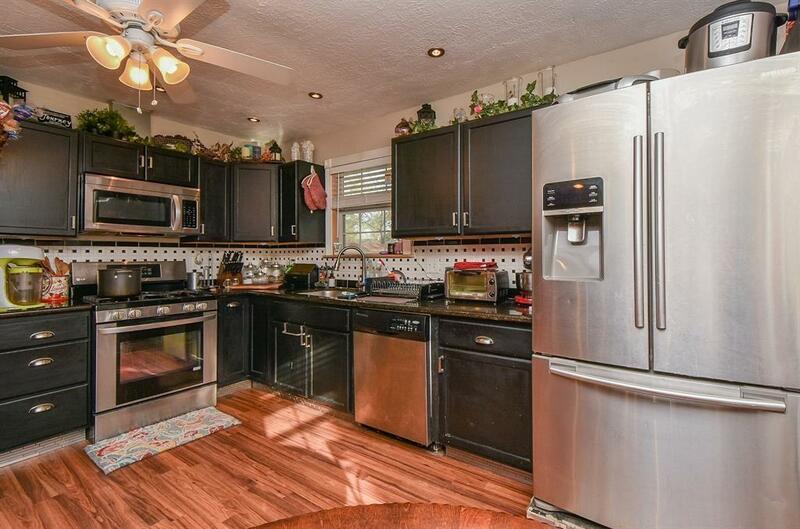 Huge open kitchen and master bedroom on the 1st floor. 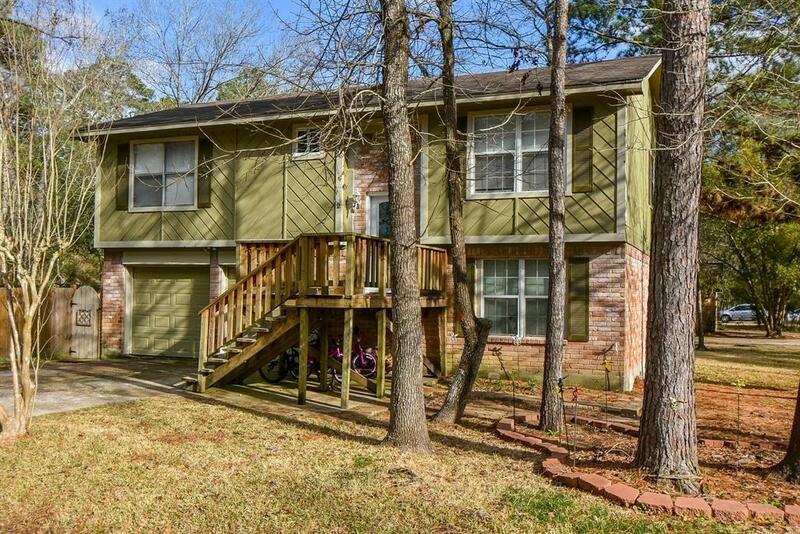 Close to all The Woodlands amenities, I-45 and the Grand Parkway.